Little Sweden is a jewel located in the heart of Door County. Our residents enjoy the best Door County has to offer. Enjoy over 89 acres of natural splendor with four miles of groomed private trails, an on-site golf course, a location close to popular Door County attractions, year-round family activities, 7-days-a-week concierge service, and the finest in quality low maintenance log home construction. Take a virtual tour of a unit here. Little Sweden is vacation ownership tailored to your needs, with a variety of vacation options to fit each owner. From a one week interval to a six week interval, we have a vacation product to fit your budget, your lifestyle, and your dreams. 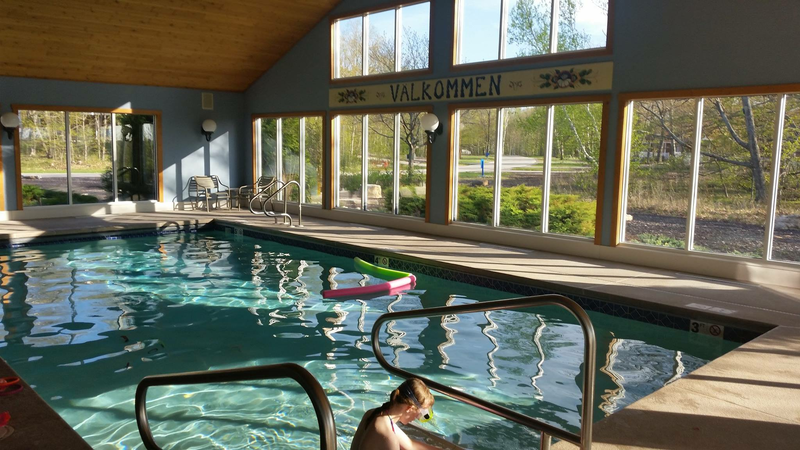 Our list of amenities available to owners is superior to any other resort in Northeastern Wisconsin. 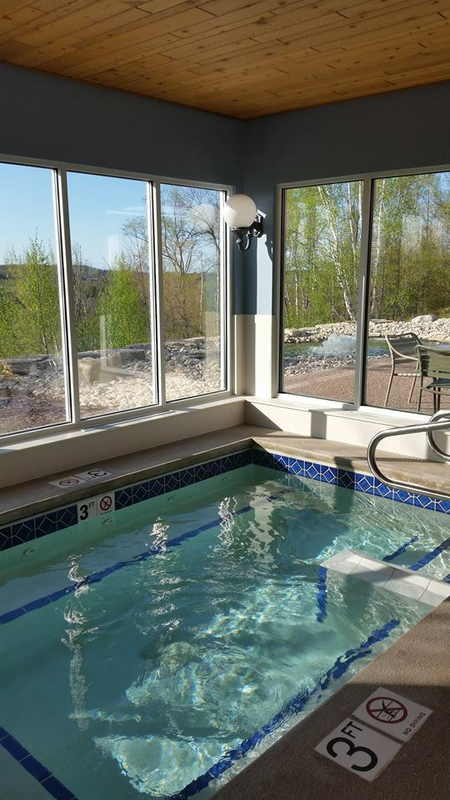 From two indoor recreation centers with pools and whirlpools, to our private golf course, to hiking and ski trails, ice skating rink, shuffle board, and bicycles, it’s all here for your enjoyment. And it’s all free to Little Sweden residents.